Sixteen year old Carl Freeman is a hard luck case. Both of his parents are dead and he has been in and out of foster homes and juvenile courts due to his uncontrollable temper and penchant for beating up bullies. The only good thing in his life was his brief boxing career and Junior Golden Gloves title. Carl finds himself facing another assault charge. A judge in rinky-dink Dale County Juvenile Court sentences Carl to Phoenix Island, a military style boot camp, where he will serve his sentence until he turns eighteen. Carl has high hopes that this could be a fresh start, but his optimism is dashed the moment the plane lands on the remote island jungle. He is immediately singled out and harassed by a maniacal drill sergeant. Carl soon realizes that the niceties of the civilized world don’t apply on Phoenix Island. Punishments vary from harsh calisthenics to interminable stints in the sweatbox. The soldiers warn the new “recruits” that the jungle is extremely dangerous but Carl senses that the dangers in the training camp are infinitely worse. Phoenix Island is one young man’s perilous journey for survival. Carl Freeman is smart, determined and strong. He is a survivor who, despite his flaws, is thoroughly likable. You will root for right from the start. This is Peter Pan’s lost boys on steroids, trapped on the Island of Dr. Moreau with a psycho drill sergeant pushing them beyond their limits. Carl's most lethal weapon is his determination to survive. Phoenix Island is a combination of action, horror, survival, and psychological thriller. Something black and sinister is going on behind the barracks and drills. I didn’t think that I would like Phoenix Island as much as I did. 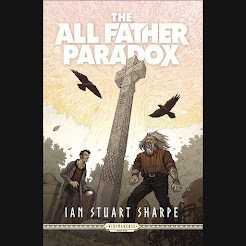 The book has been compared to Lord of the Flies but I enjoyed it much more. The novel is fast paced and the writing is so descriptive you feel that you are experiencing all the horrors of the island for yourself. John Dixon’s debut novel is one of those books you just can’t put down. 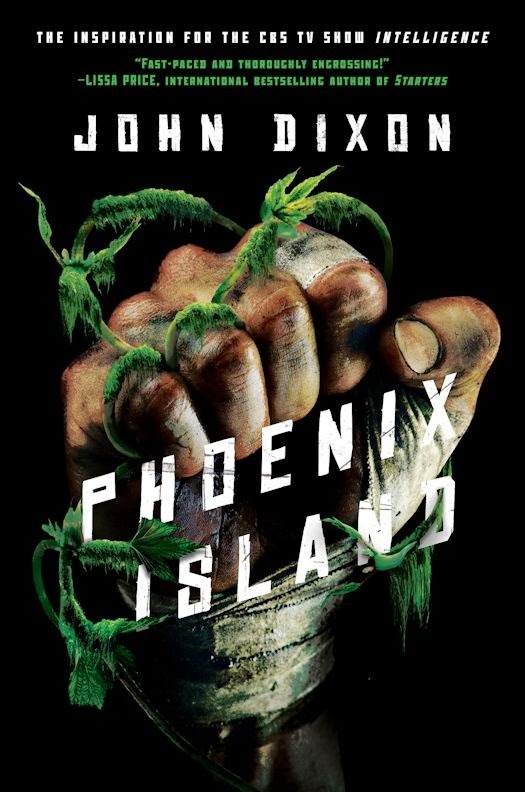 Phoenix Island is taut, gritty and a real shot of adrenaline.